Tony Lodovico - Lodovico & Associates, P.C. 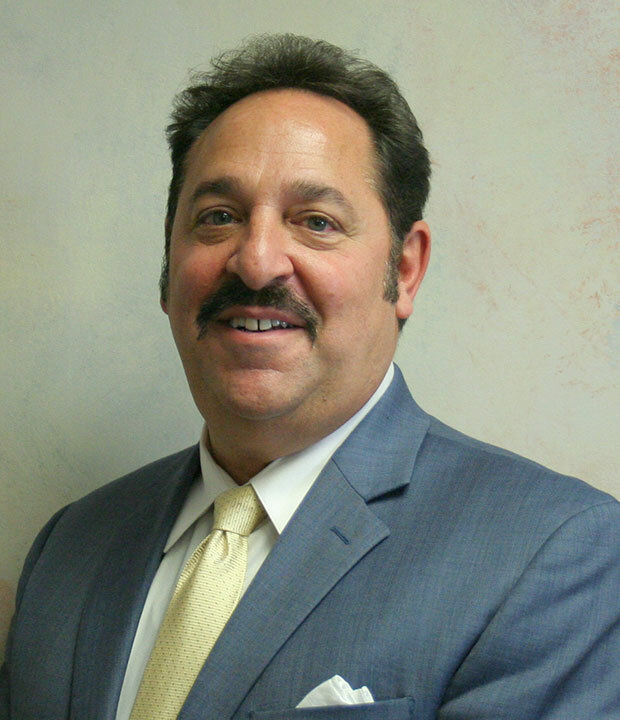 Antonio (Tony) Lodovico has been a partner of Lodovico & Associates, P.C. since 1990. Tony has over 30 years of professional accounting experience in both the private and public sectors of business. He also has over 15 years of experience in the evaluation of closely-held entities for such purposes as gift tax, estate tax, mergers and acquisitions and marital dissolution. Tony has appraised numerous privately-owned corporations, partnerships and sole proprietorships of various sizes and industries. In addition to his daily accounting and evaluation responsibilities, Tony spends a great deal of his time leading the strategic and growth initiatives of the firm. He conducts numerous presentations and seminars on tax planning, entity formation, business valuation, cost segregation and estate tax planning. He also instructs classes at Robert Morris University on the topic of “Price and Profitability” and speaks to industry organizations, continuing education classes at local universities, various estate planning council, and the area chapters for the professional organizations of which he is a member. Tony holds a Bachelor of Science degree in Business Administration from Robert Morris University, Pittsburgh, PA. He is an Enrolled Agent to practice before the Internal Revenue Service. Tony is an active member of the National Society of Public Accountants, the National Association of Tax Practitioners, and the National Society of Tax Professionals.